The idea of establishing this website came from Ahmed Al-Khamees in 2004; he was one of my colleagues in the Physical Education . He told me that I am a champion and i should have my own personal website wich includes all of my achieved results, upcoming competitions, and accomplishments so that my fans are able to get to know me better and learn about my sports-related information through the internet at anyplace, anytime, and anywhere. Ahmed made me believe in myself to begin taking this step and aestablishing this website on the internet. Since then,Ihave started posting my results. The website is consisted of my results over the past years, updated results of the championships I am compiting in, my personal best results, and in additionto some of the rankings and records of Hammer throw and its results. In the end, I wish the best to every athlete who is trying to progress to a better performance and a stronger level through persistante, concentration, and effort with patience. A special thanks to my brother Ahmed Al-Khamees, to my wife who supported me in reconstructing and restoring this website and to my youngest sister who helped me with the translation in my website. 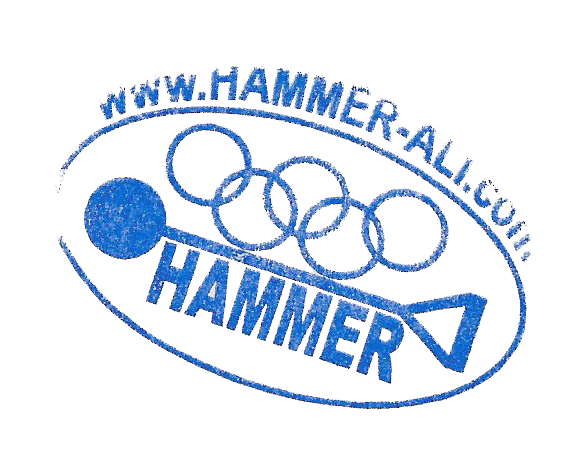 Another special thanks to all of the visitos of this website and lovers of athletics specially Hammer throw.